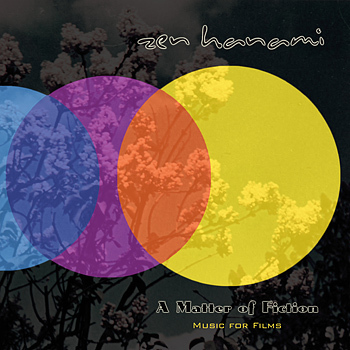 Listen to the latest Zen Hanami album A Matter Of Fiction - Music For Films on Spotify. All album releases by Zen Hanami which mainly contain music for meditation are available for listening and download at: www.music.zenhanami.com. and other platforms like Deezer, Apple Music, Pandora, Rhapsody and many more. All Zen Hanami CDs can be ordered at Kunaki, USA, for US$ 10.00 each, plus shipping costs (worldwide shipping). by Zen Hanami is the latest release at Itofarm. 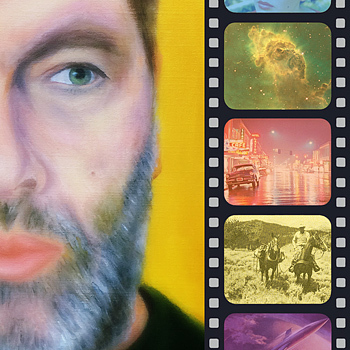 The album A Matter Of Fiction - Music For Films contains tracks, that were originally conceived and recorded for atmospheric film soundtracks. They come from a variety of movie themes and give the dedicated listener the feeling of diving into a fictional world of sound.